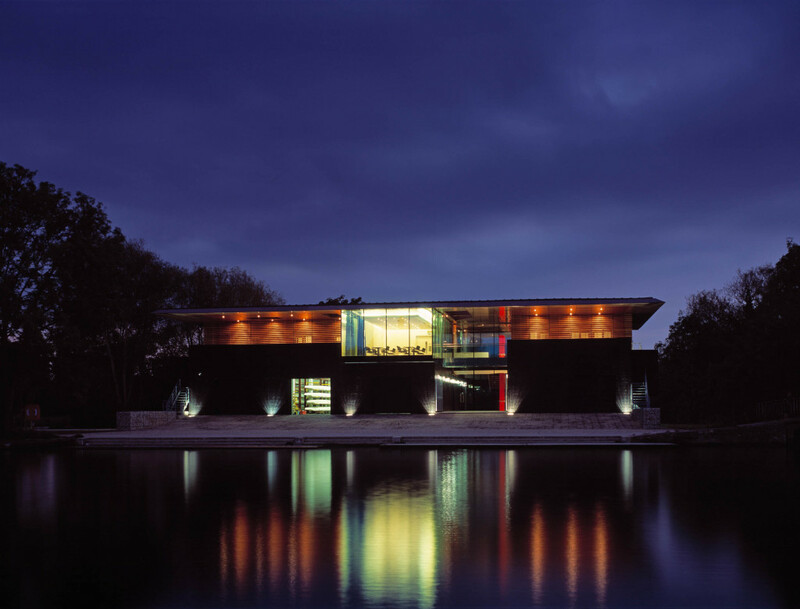 We achieved much success with our project University College Boathouse in Oxford. One of the awards was presented by the Oxford Preservation Trust Award. The Trust is Oxford’s own national trust, with 80 years of experience of owning land and buildings to protect the character of Oxford and its green setting.